CCX Technologies of Ottawa, Ontario, launched its T-RX Avionics Radio and Pulse Tester product line, a trio of tablets for testing avionics radios, at last week’s 62nd Annual AEA International Convention & Trade Show in Palm Springs, California. 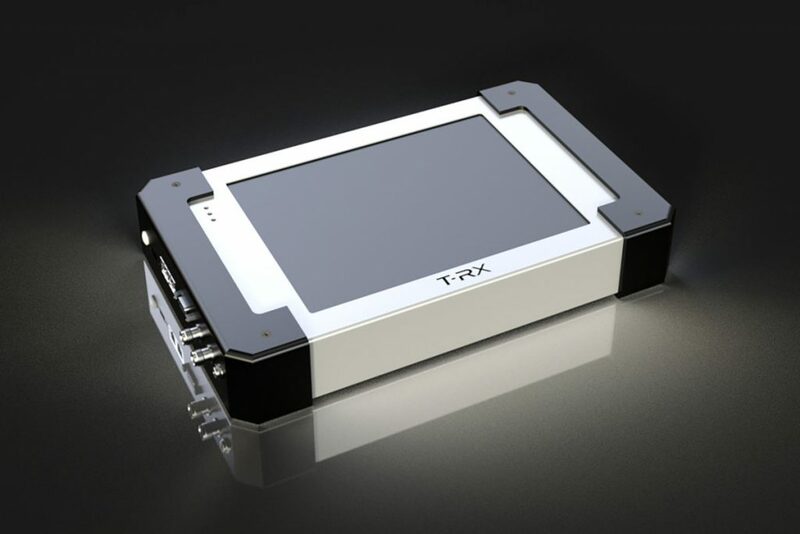 The company, founded in 2017 with roots in the cyber-security industry, plans to begin shipping T-RX products in mid-2019. The T-RX Avionics Radio and Pulse Tester product line, featuring a 10-inch sunlight-readable touch screen, includes three variants: T-RX Radio Tester, T-RX Pulse Tester and T-RX RP+ Tester. CCX Technologies explains each tablet tests a specific set of radios, and users can also add optional radio test licenses to support other specific test requirements. Each tablet will test 16 different systems, according to CCX, and conduct more than 100 different tests, including: VOR, Instrument Landing System (ILS), VHF Comm, DME Test, ELT Reader, HF Comm Generation, Transponder Mode A/C, Transponder Mode S, ADS-B 1090, SELCAL Tone Generation, ARINC 429 Rx/Tx, TCAS, and ADS-B UAT (978). The T-RX is equipped with an internal antenna and an optional external antenna will be made available, as well as an accessory kit that includes a Lithium-ion smart battery, charger, carrying case and shoulder strap.